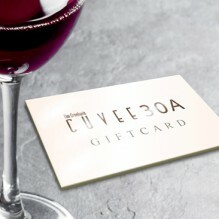 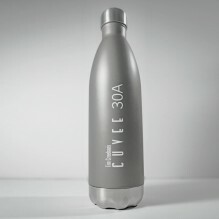 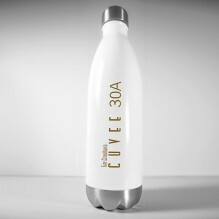 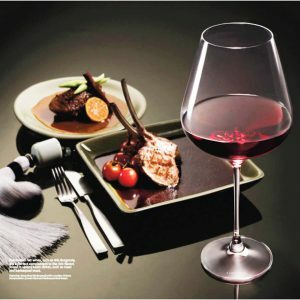 Cuvee 30A uses these Lucaris Crystal Hong Kong Hip series Burgundy Wine Glasses, inspired by a unique spirit of vibrancy. 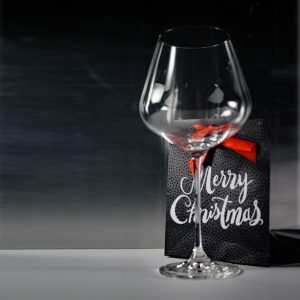 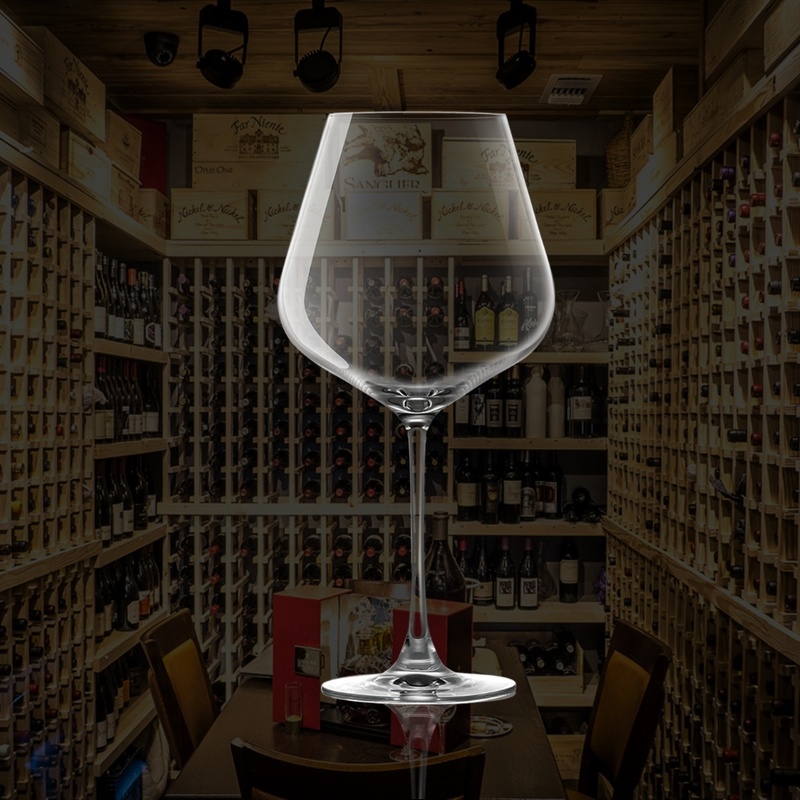 With its modern and edgy silhouette, it is sure to make a statement and is perfect for occasions where the finest wines and the most fashionable society come together to create the most hip and happening dining scene. 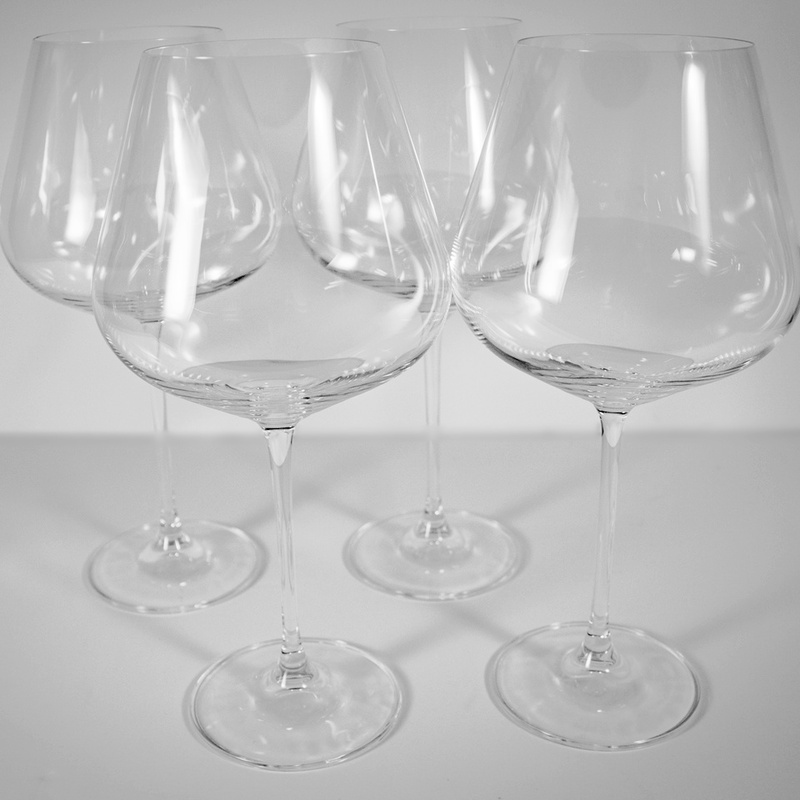 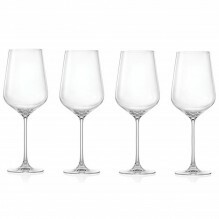 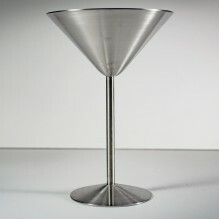 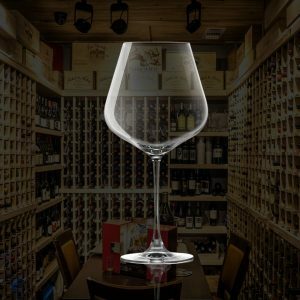 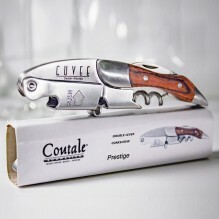 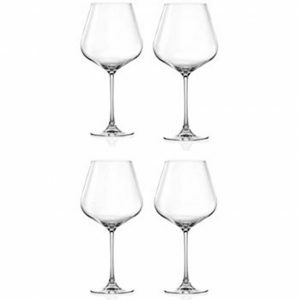 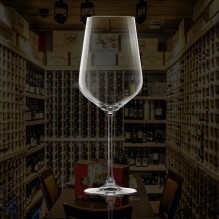 Burgundy Glass, capacity 910 ml./30 3/4 US oz., over all height 252.00 mm. 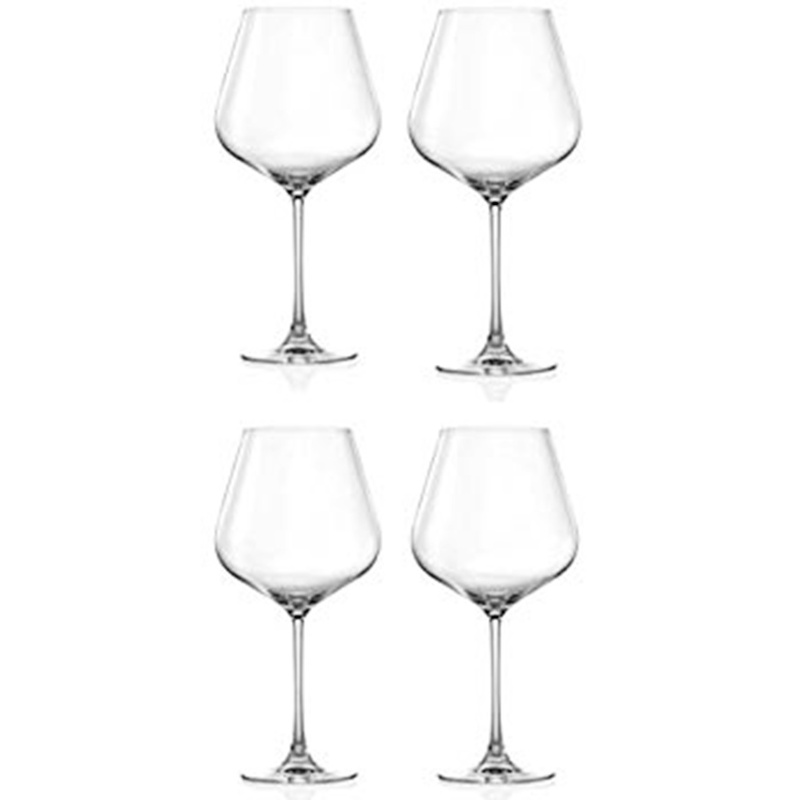 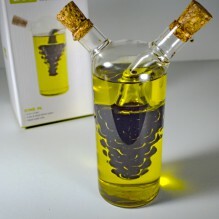 Available by the glass or as a set of 4. 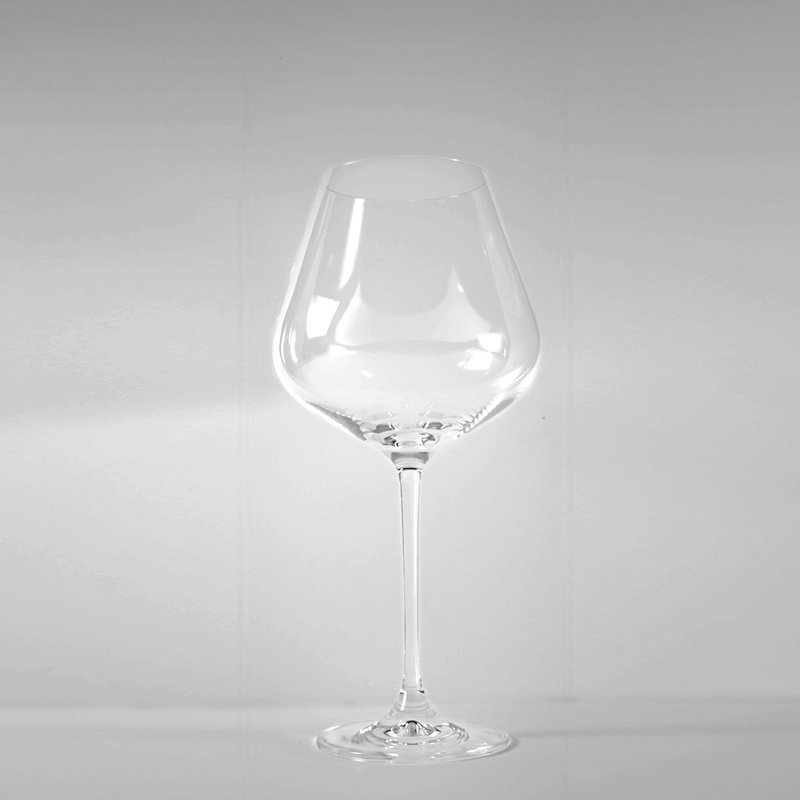 This item is a single glass.